Hurricane Sandy had Lyle Lovett on edge. He was not only concerned for all his friends and fans on the East Coast, but unsure about his shows in New England. Lovett’s five-piece acoustic band played Portsmouth, N.H., New Bedford, and Northampton earlier this week, and, barring any other natural disasters, they’re at Boston’s Wilbur Theatre on Sunday. The collection, said Lovett, reminds him of “those early days of playing the original music clubs around Houston and hanging out with songwriters like Eric Taylor and John Grimaudo. We’d sit out in the back room of the clubs we’d play; we’d stay late and learn songs, trade songs. That’s how I learned songs like ‘One Way Gal’ from John Grimaudo, and his song, ‘Dress of Laces.’ ” Both of those songs (a country blues and a murder ballad, respectively) appear on “Release Me,” as do renditions of “Baby, It’s Cold Outside,” “Brown Eyed Handsome Man,” and “Keep Us Steadfast,” a Lutheran hymnal. Many of the songs on “Release Me” are longtime staples of Lovett’s live repertoire. He said the process of adapting them for a studio recording didn’t propose many challenges, especially since much of the record was recorded live. Indeed, Lovett's bands — whether acoustic combos or his multi-piece Large Band — have always provided live surprises, from extended cello solos to a cappella breaks. This, explained Lovett, is all by design. 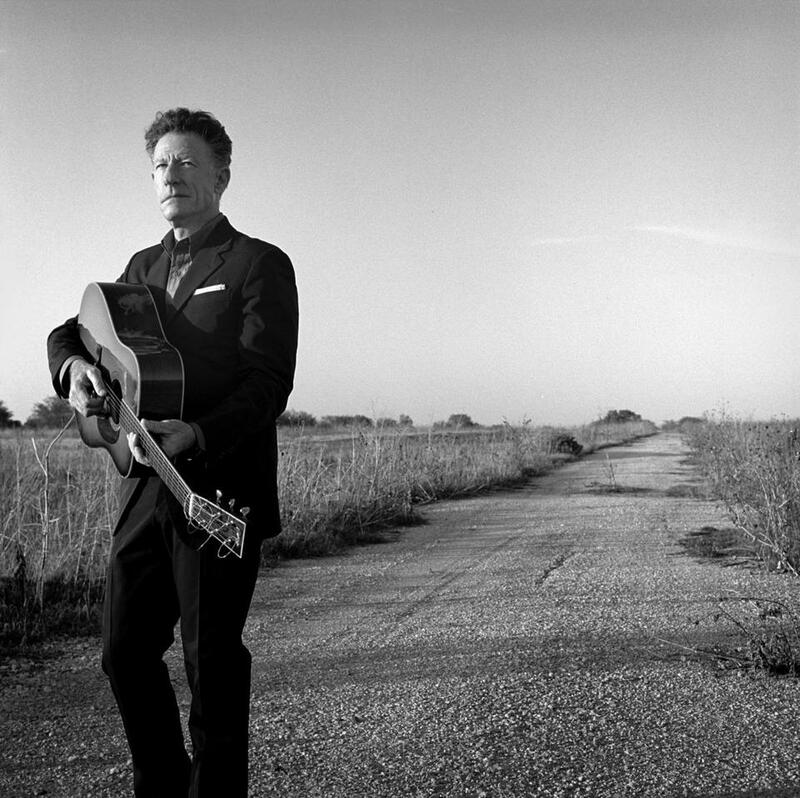 Like any Lyle Lovett show, Sunday’s concert will likely reflect the musician’s wide range of influences and interests. Lovett’s most popular songs, for example, include the playful ballad “If I Had a Boat,” the gospel-tinged “Church,” and the brassy funk workout “Penguins.” Whatever the song or style, said Lovett, the process is generally the same. Lovett was reminded of a poster he saw backstage at a club in his early songwriting days. Lovett has started writing songs for his next album, but without a record contract, he’s not sure how, or when, they will get released. He said he’s “thinking very seriously” about handling a recording himself, though he’s not quite ready to manage distribution without some help. Whatever happens, it seems unlikely that anything — an evaporating recording industry, hurricanes, or other occupational hazards — will stop Lovett from making music. David Brusie can be reached at dbrusie@gmail.com.